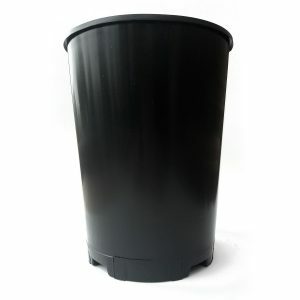 Very high quality, durable plastic hydroponic pots. 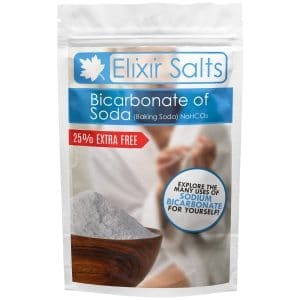 Available in many sizes and large quantities. Achieve bigger yields with these professional quality pots. 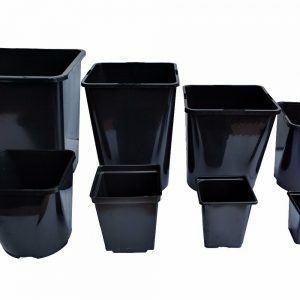 The .25 and .75 varieties of these pots are made from a thinner thermoformed plastic and are designed mainly for seedlings. Suitable for use in multiple systems such as propagation flood systems, drain drip feed systems, or your own bespoke home system. Perfect shape to maximise space efficiency. 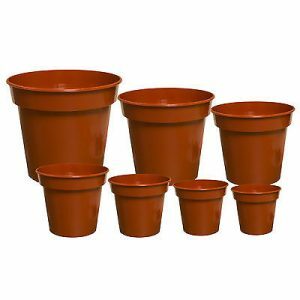 These pot are very popular for growing herbs or bedding plants. They come with drainage holes for overhead or sub irrigation. 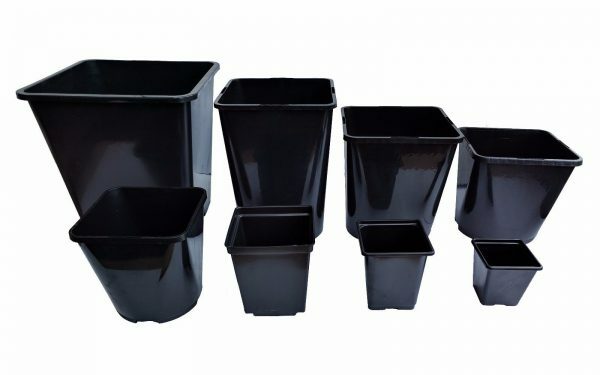 Re-usable excellent quality plastic square hydroponic pots, as used by professional growers. 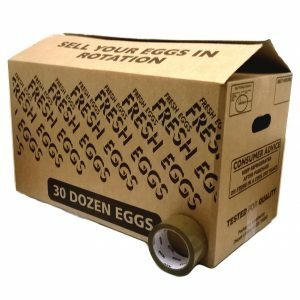 Cardboard Packing Boxes 24″ x 12″ x 13″ + Free Brown Tape!